The Radical Monarchs create opportunities for young girls of color to form fierce sisterhood, celebrate their identities and contribute radically to their communities. The Radical Monarchs empower young girls of color so that they stay rooted in their collective power, brilliance and leadership in order to make the world a more radical place. Anayvette Martinez, co-founder of the Radical Monarchs, is a San Francisco native and child of Central American immigrants. Anayvette's varied interests in advocacy, community organizing and empowerment led her to pursue her undergraduate degree at the University of California Los Angeles and later, her Master's degree at San Francisco State University in Ethnic Studies. Over the past 15 years, she has developed and managed education, social justice, and gendered support programs focused on empowerment and safety for youth, families and their adult allies. Anayvette currently lives and loves in East Oakland with her two children. Marilyn Hollinquest, co-founder of the Radical Monarchs, is a social justice advocate who specializes in young women of colors empowerment. She has 15 plus years of experience as a teacher, community advocate and scholar. Marilyn received her M.A in Ethnic Studies from San Francisco State University, and B.A in Community Studies from the University of California Santa Cruz. Marilyn is passionate about the marriage of theory and practice (praxis) which is at the core of her commitment to the authentic inclusion of disenfranchised peoples. She currently builds radical community in her chosen home of Oakland, CA and is a proud Tulare California native. Victoria, a Radical Monarchs Assistant, believes in the endless capabilities of women and girls of color. 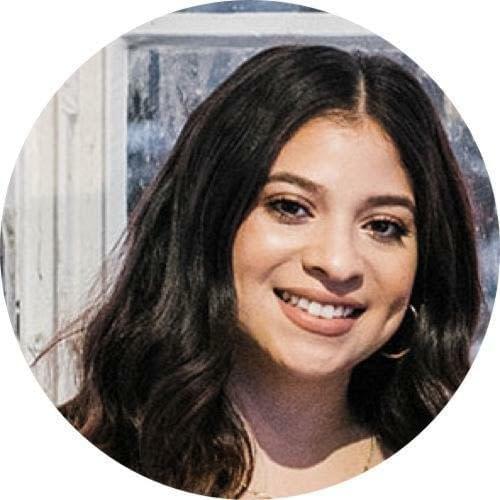 She has worked with youth in various capacities as a youth leadership coordinator in Marin County, a social studies middle-school teacher in Berkeley and San Francisco, and a community outreach manager throughout the Bay Area. The Radical Monarchs is an organization where she is continuing to deepen her commitment to the liberation of communities of color. 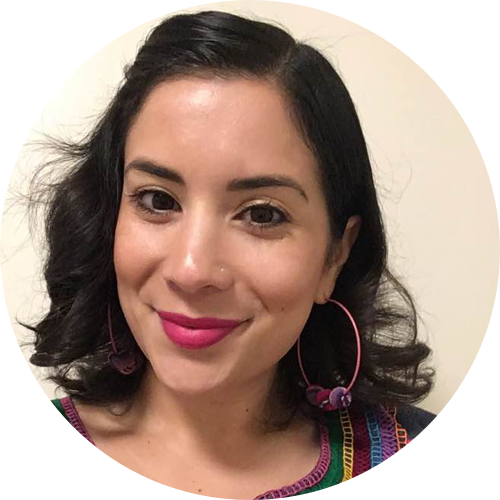 Victoria graduated from San Jose State University in 2012 with a bachelor's degree in Sociology, there she began her focus on the complex intersections within Latinx identities. She is hella proud of her Nicaraguan roots and San Francisco upbringing. Oakland has been her home for several years, a place where she is continuously inspired to engage in women-of-color led movements. 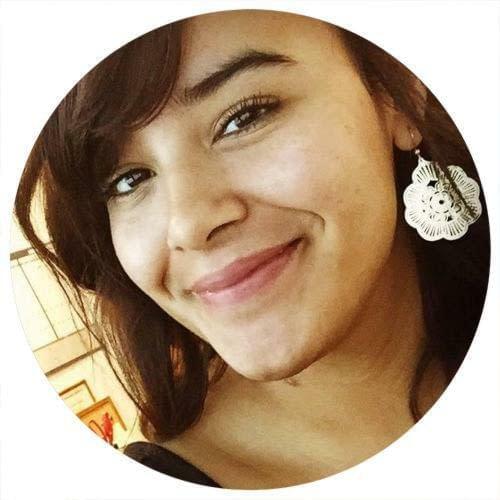 Jessica Benitez is a transfer student, and soon graduate, to the University of California, Santa Cruz, where she is majoring in Feminist Studies and minoring in Latin American and Latina/o Studies. Jessica is a proud daughter of Mexican migrants. She is originally from Maywood, a small city in Southeast Los Angeles. She has experience in communications, advocacy, administrative legal work, and retention services. Her work with the Radical Monarchs is deeply personal due to the challenges she faced during her youth and growing up in a challenging environment. 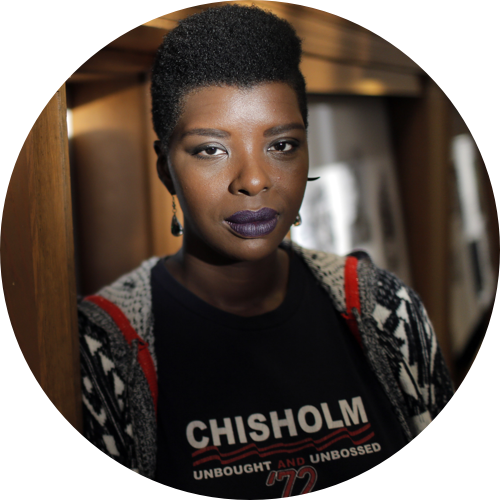 She is passionate about reproductive justice, specifically as it relates to the environment surrounding our communities and how that affects our health. We've made it this far on passion, drive and creativity. Support our movement and invest in our growth!